IndieWire: Overlook Film festival moves to New Orleans! 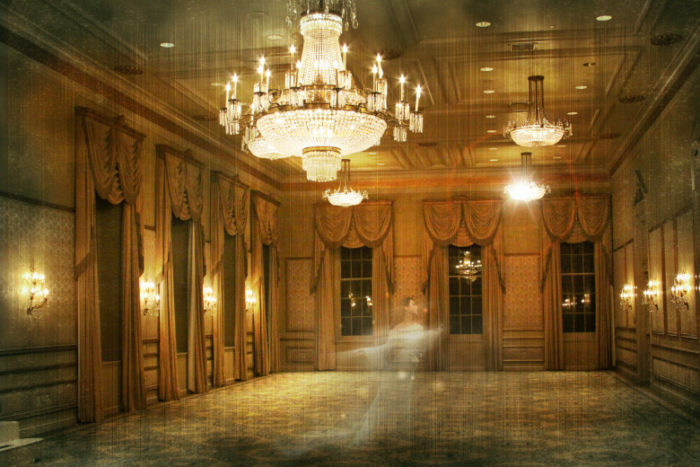 The festival that began as the Stanley Film Festival in Boulder Colorado and has hosted Tales From Beyond The Pale for three years running, most recently at the Timberline Lodge in Oregon, has moved again to the Haunted Bourbon Hotel in Haunted New Orleans. IndieWire has the scoop!